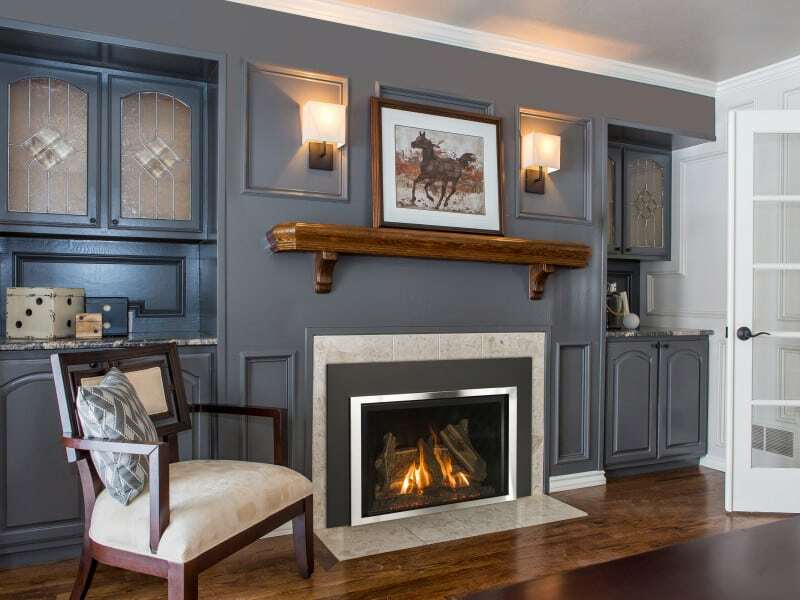 Gas fireplace inserts are installed into masonry fireplaces. 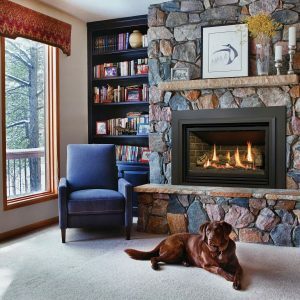 Inserts provide a warm, comforting feature for your home without the hassle of a traditional wood burning fireplace. 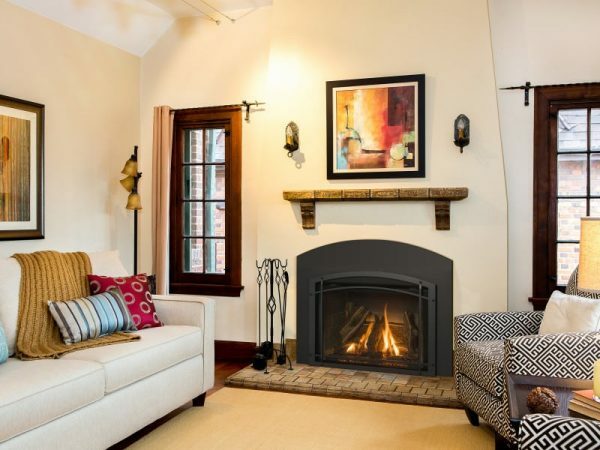 The Jordan 34S gas insert is a stylish option to update your current fireplace to run more efficiently. 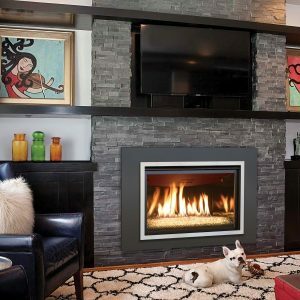 Each of our fireplaces complies with Canada’s EnerGuide energy performance with a Natural Gas rating of 73% and a Liquid Propane rating of 74.1%. Along with a high performance energy rating, and with a 39,000 BTU per hour input, it consumes less energy and returns a higher output. Gas Insert fireplaces use our direct vent technology. The Jordan 34S uses natural gas or liquid propane that is installed into an existing masonry fireplace or factory built wood burning fireplace that uses the existing masonry chimney as a chase to run the venting. 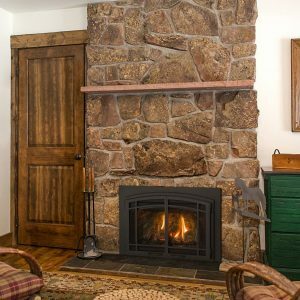 The fireplace is a sealed combustion chamber that draws air from outside the home and exhausts the fumes out the chimney cap. The Jordan 34S is a stylish upgrade for your wood or gas insert fireplace while heating your home more efficiently and upgrading your homes interior.